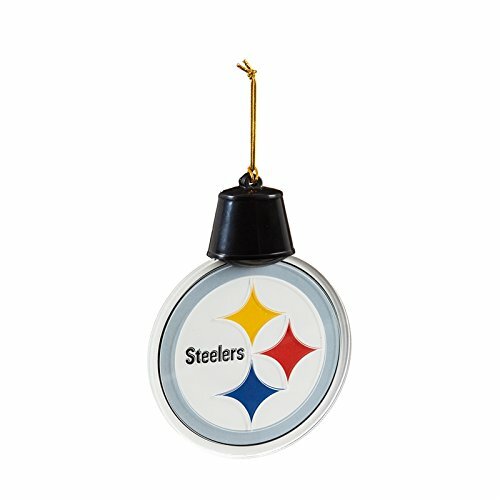 Add a little team pride to your tree and gift packages this season with our unique radiant lit acrylic ornaments. Each ornament is constructed of multi-layer acrylic shaped in your team’s logo. Lighting from the top flashes through the etched portions of each team logo to enhance the overall beauty of each piece. Use these ornaments to showcase your favorite team on your trea or around your house during the holiday season. Requires 1 x CR2032 battery (included).